Still waiting for the 2016 Ikea Black Friday ad? So are we. Keep checking back, because we’ll post it here as soon as we get our hands on it. In the meantime, take a look at what happened in 2015 for an idea of what you can expect this year. 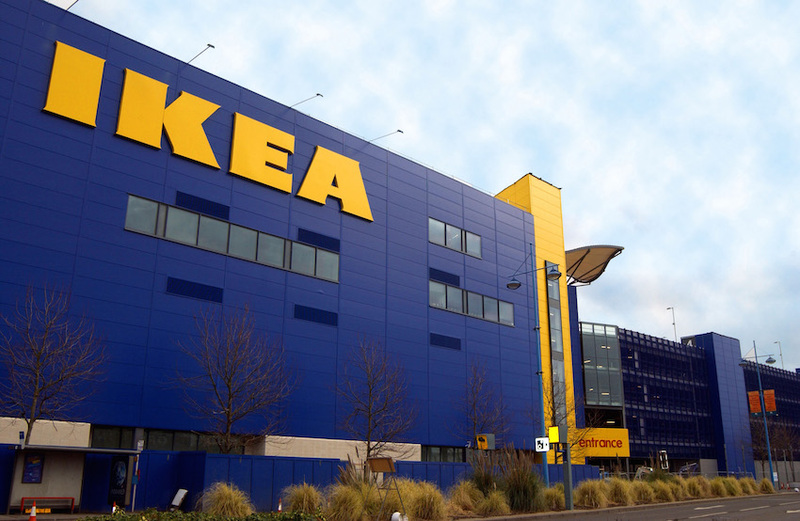 We weren’t able to locate a Black Friday ad for Ikea in 2015, but we did find at least one deal available that day. Shoppers could receive a 25% discount on Swedish Food Market products. 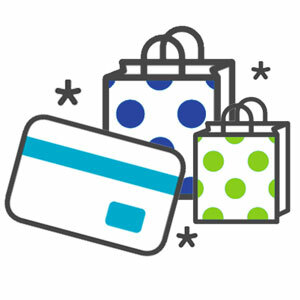 And the retailer has participated in the shopping event in the past. The seller of assembly-required furniture, home decor and fixtures held a sale in 2014 that stretched from Friday to Sunday. 50% off Swedish Food Market products. 20% off an entire kitchen. 10% off select kitchen products. Some deals were reserved for Ikea Family members. Sign up for the free program to receive the latest offers and information. If you like shopping at Ikea, you’ll definitely want to check out the Black Friday deals at these similar stores: Target, Bed Bath & Beyond and Wal-Mart.